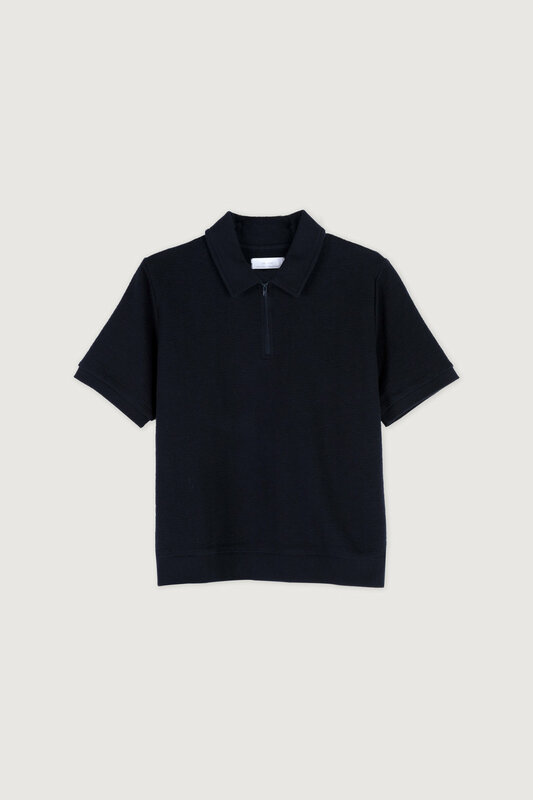 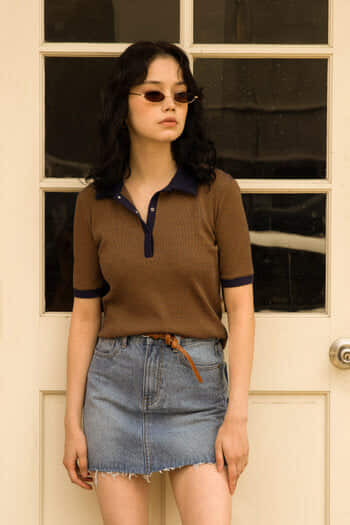 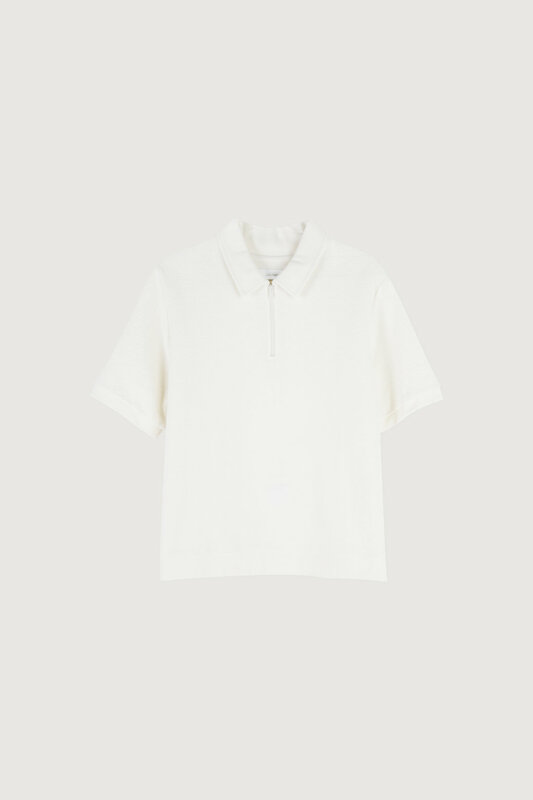 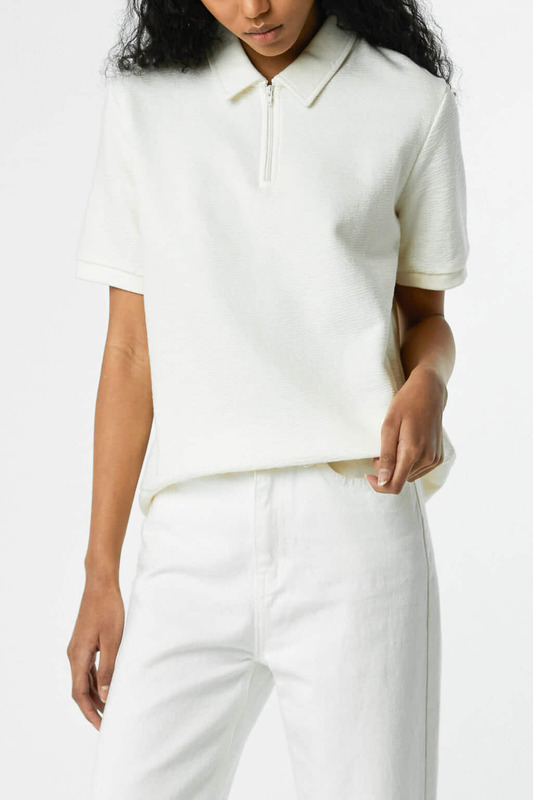 An updated alternative to a basic tee, this polo-inspired style is made from a cotton-terry fabric in a relaxed fit with a subtle stretch. 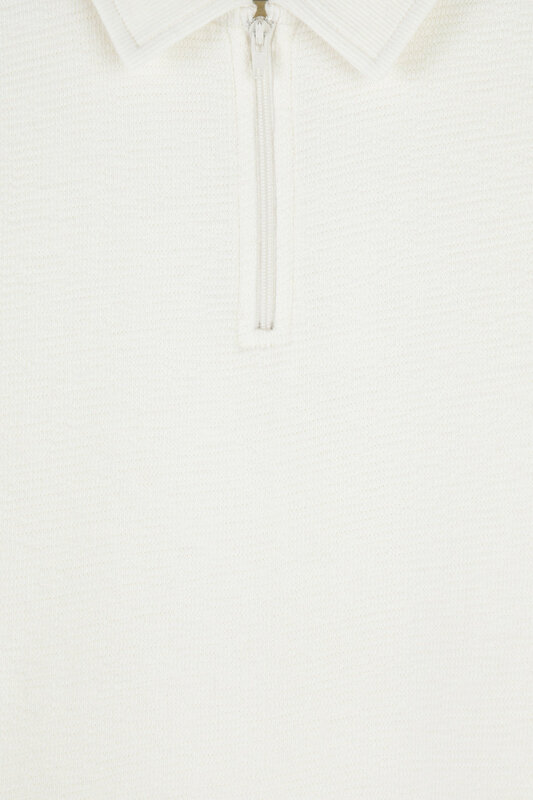 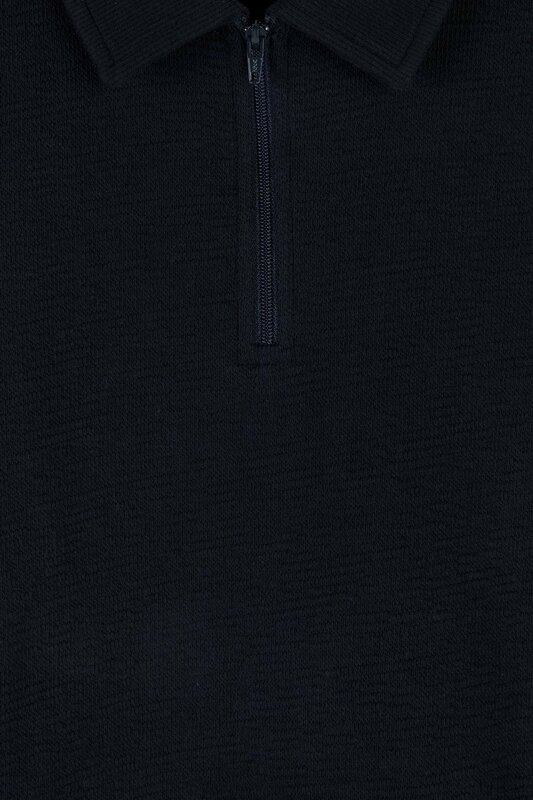 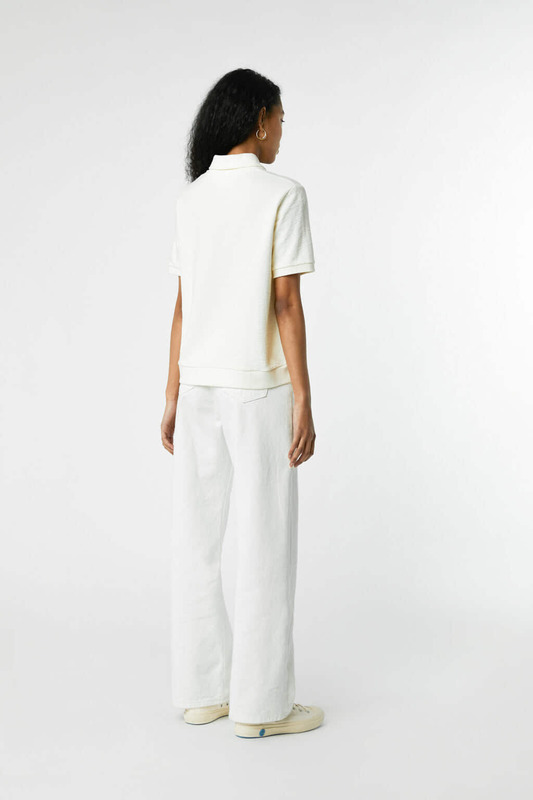 Detailed with zipper closure at the neckline, ribbed edges and a subtle crop length. 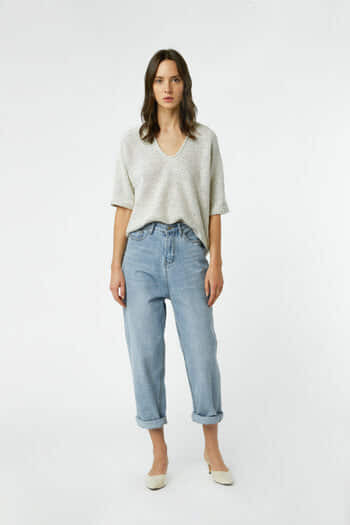 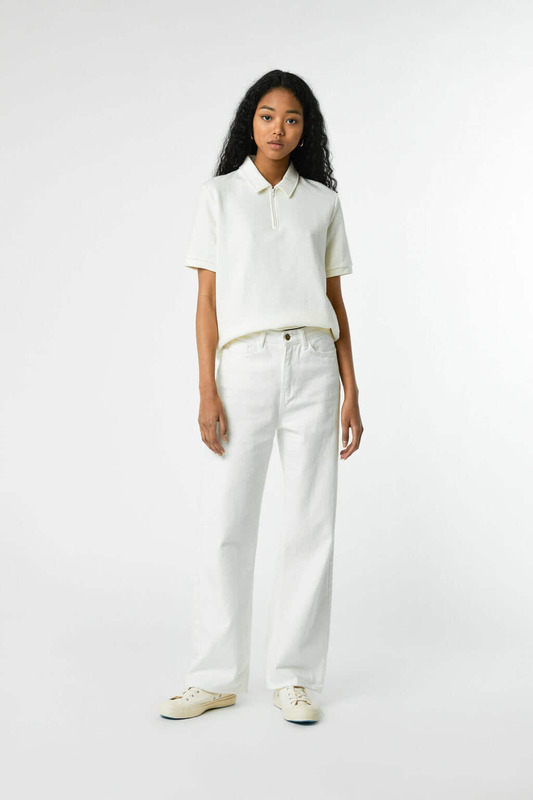 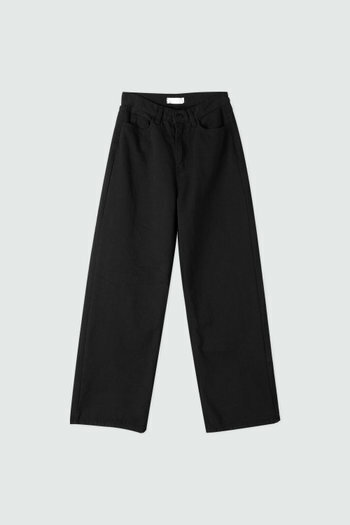 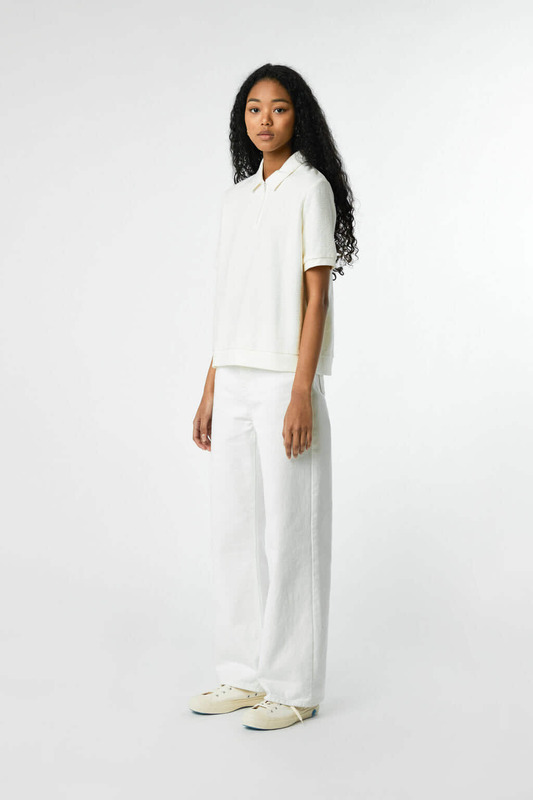 A casual styling piece to wear with shorts and sneakers in warmer weather or wide-leg pants and mules for a casual lunch.